Nicole Kirkland is a professional dancer, choreographer and instructor in LA. Originally from the Bay Area, she received her training in studios, dance companies, and conventions. She began dancing at the age of 2, teaching at the age of 16, and at the age of 20 she was already a working choreographer in the industry. Nicole’s choreography talent is apparent in both industry and community dance. 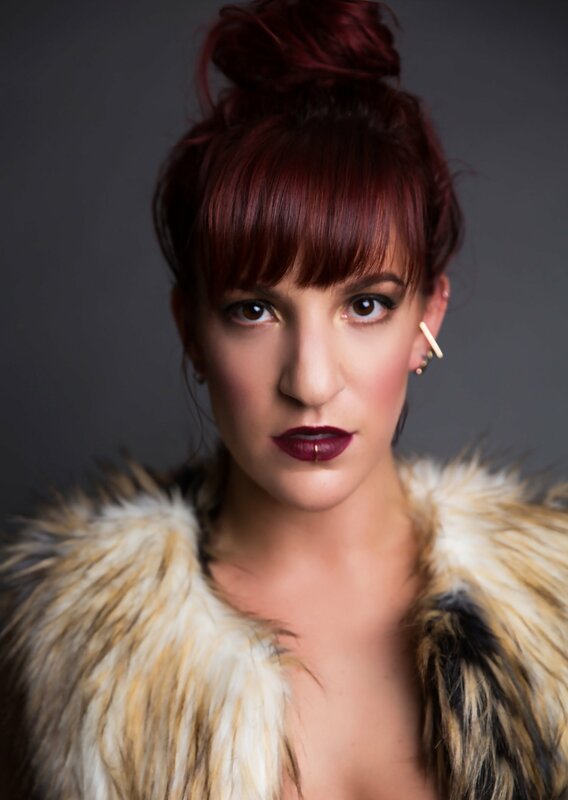 On the industry side, Nicole has choreographed for Prince, Teyana Taylor, Ceelo Green, K. Michelle, Kehlani, Paloma Ford, Tayla Parx, Liv Warfield, E40, 3rdEyeGirl, Iakopo, Judith Hill & many more. On the community side, Nicole has choreographed for hip hop companies The Lab, immaBEAST, GRV and Gravy Babies. She also was a finalist on Nigel Lythgoe’s Every Single Step Season 2 choreography competition show. 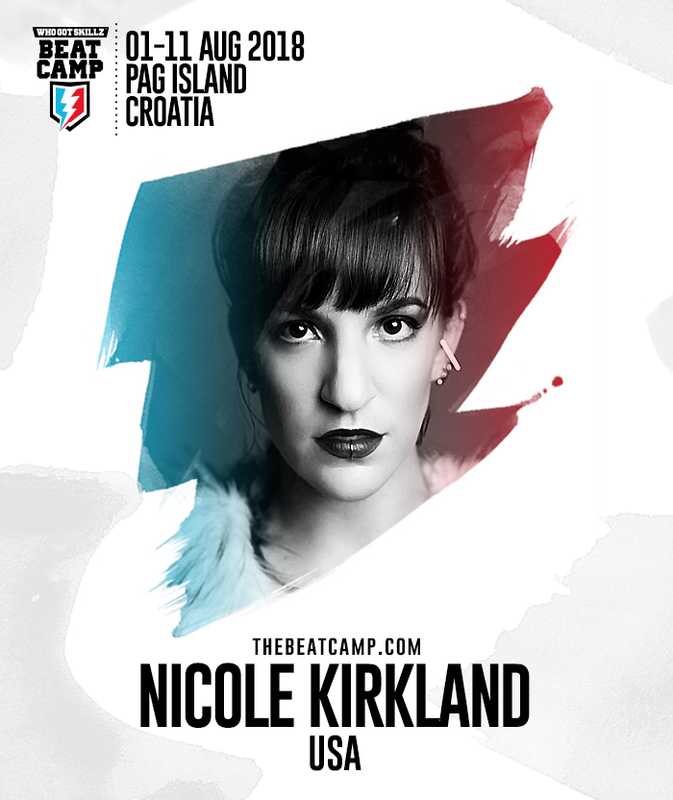 Nicole Kirkland is currently one of the hottest female choreographers on the scene and we are happy to welcome her at the Beat Camp for the first time!